Grace Warren Landrum may not have attended William & Mary, but she certainly left her mark during the twenty years she spent working for the college. 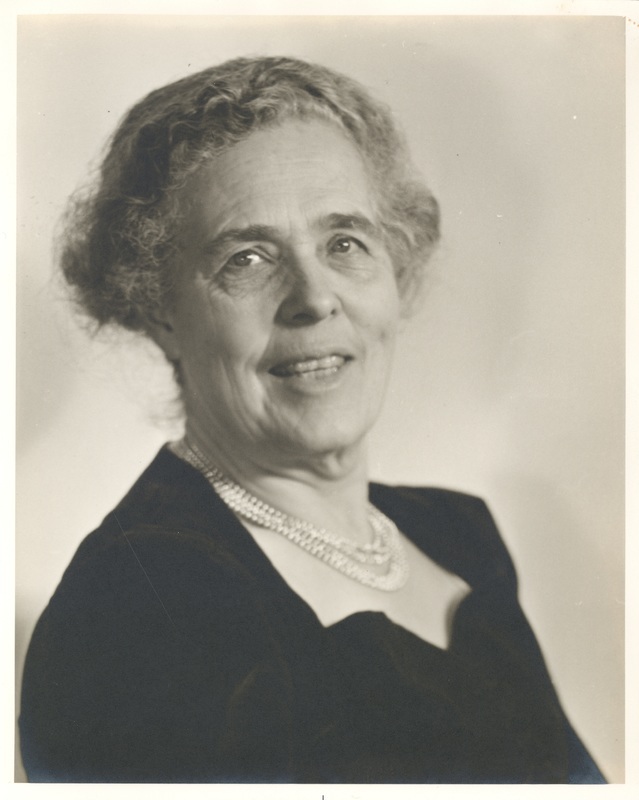 In 1927, she came to William & Mary and served as both the Dean of Women and a professor of English during her tenure. Landrum was a member of both the American Association of University Women and Phi Beta Kappa. 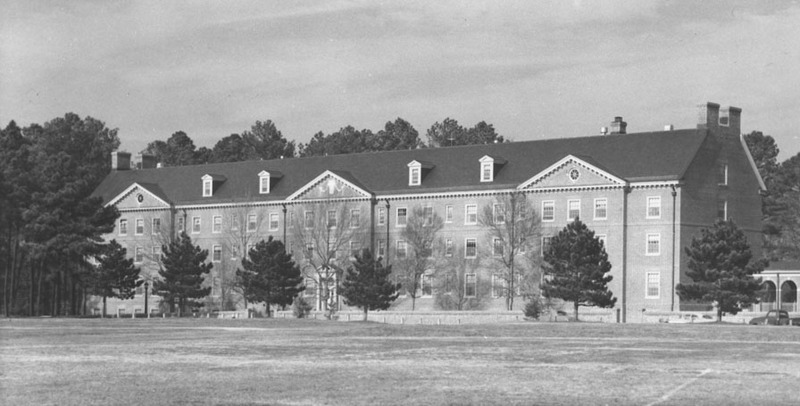 The construction of Grace Warren Landrum Hall was completed in 1958, five years after Landrum's death in 1951. The dedication for the building took place in 1959. The building served originally as a women's dormitory and housed over 200 freshmen women during the first year it was open Currently, Grace Warren Landrum Hall serves as a co-ed dormitory for students, but still features the basement recreation room and large first-floor lounges it did upon opening. ,” TribeTrek, accessed April 26, 2019, https://tribetrek.wm.edu/items/show/85.